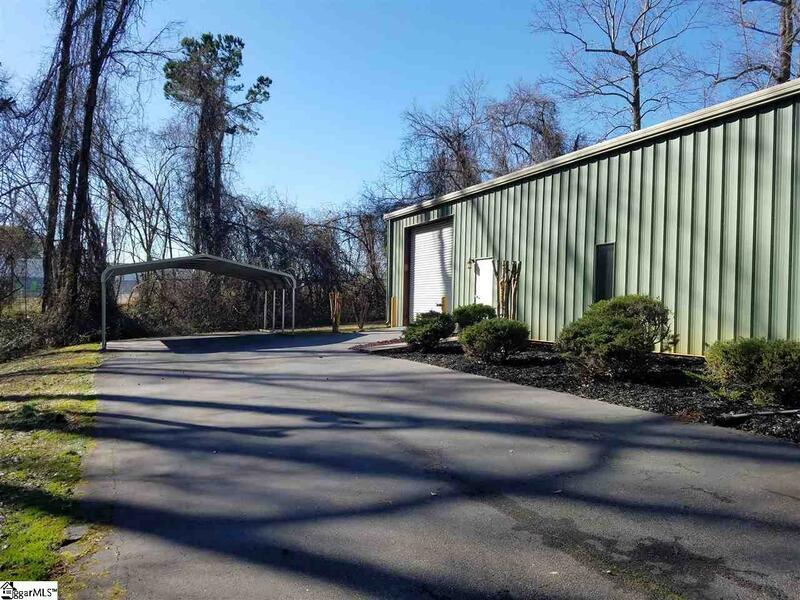 40' x 60' , 2400 square foot office / warehouse on approx. 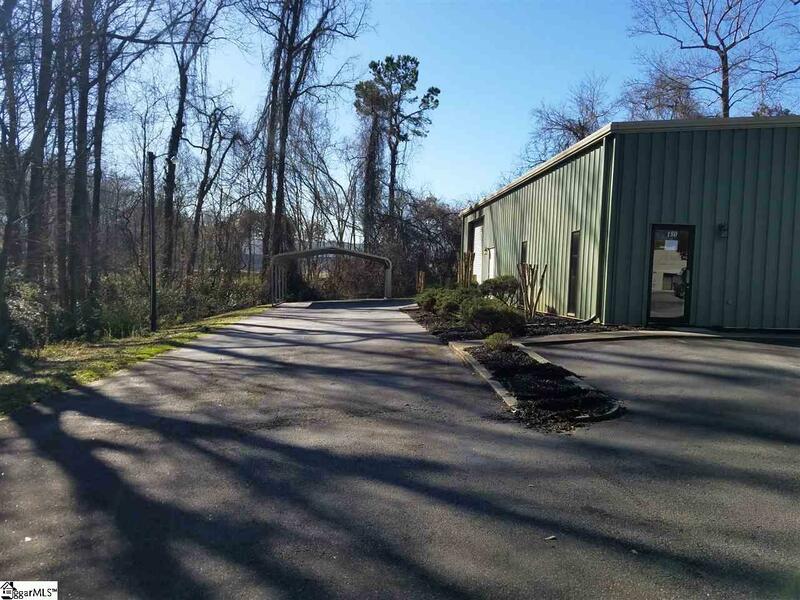 1.5 acre site with mature shade trees and nicely landscaped. Single level, insulated, heated and cooled building. Main entrance with receptionist area. 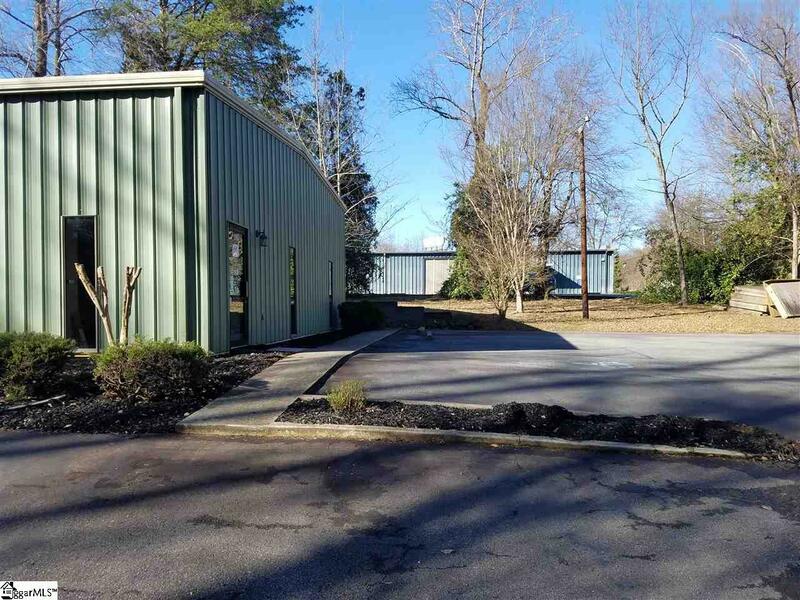 2 additional offices and comes with 2 restrooms. Middle section with a large storage area with approx 12 foot ceilings and then the warehouse space with approx 14 foot clear span ceiling. One 10 x 10 drive in door with electric, roll up overhead door. Excellent lighting. Offered by Wayne Jenkins of Greenville East, Inc. 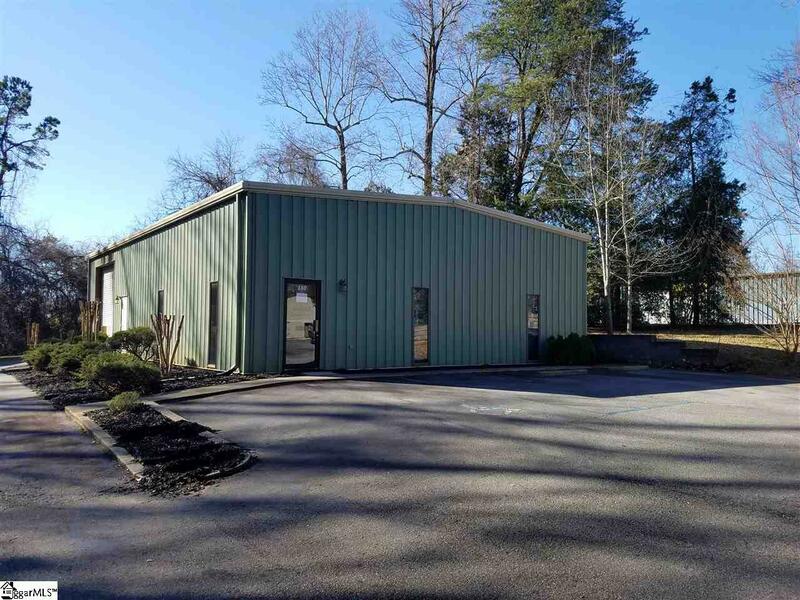 Listing provided courtesy of Wayne Jenkins of Greenville East, Inc..
© 2019 Greater Greenville Association of Realtors Multiple Listing Service. All rights reserved. IDX information is provided exclusively for consumers' personal, non-commercial use and may not be used for any purpose other than to identify prospective properties consumers may be interested in purchasing. Information is deemed reliable but is not guaranteed accurate by the MLS or The Robby Brady Team, Allen Tate Realtors. Data last updated 2019-04-25T11:01:13.887.